We’re so grateful for your passion. 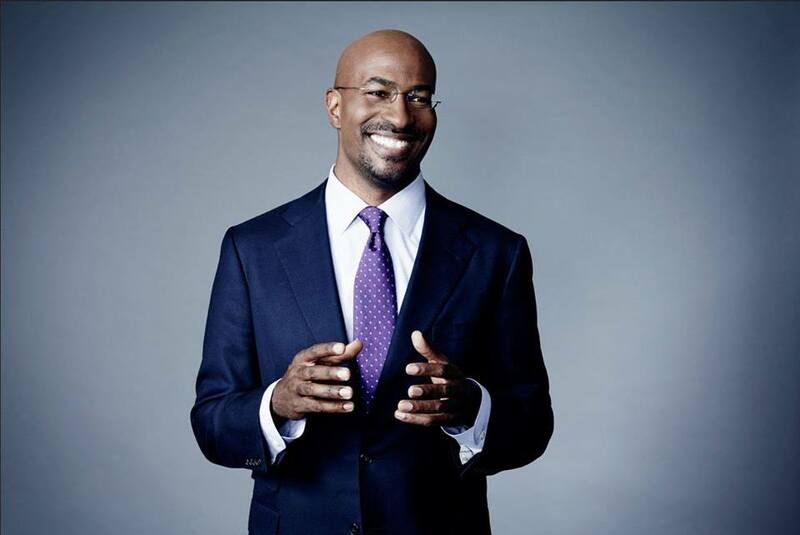 Thank you for your interest in this year’s Visiting SAGE featuring Van Jones. Here are 4 ways to build on Van’s message and keep the momentum. Keep in touch with SAGE for inspiration and activities. Register for our Inspiration Mixer on September 24 and connect with our intergenerational community. Attend our Van Jones Community Conversation on October 30 to discuss Van’s remarks, and ways we can act together. Learn about SAGE’s Legacy Fellowship, our nine-month leadership program to launch community benefit projects. We have many project ideas to build on Van’s message, and we want to hear yours too. This is just the beginning. Are you looking for more ways to engage? Contact us and share your ideas. Let’s make a difference for future generations. 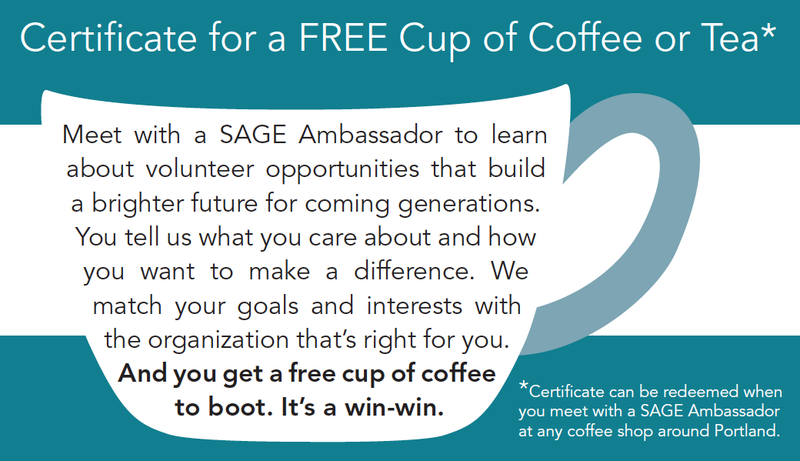 SAGE motivates action and volunteerism through grassroots conversations and leadership development, so that older adults engage in and support causes that are vital to the needs of children, youth, and future generations. Our supporters are guided by generational equity – the principle that each generation should improve the quality of life for the next.